Create graphic, bold lines for an intense look! A long-lasting & waterproof formula that stays put for up to 10 hours without smudging. Hold your pen close to your lash line. 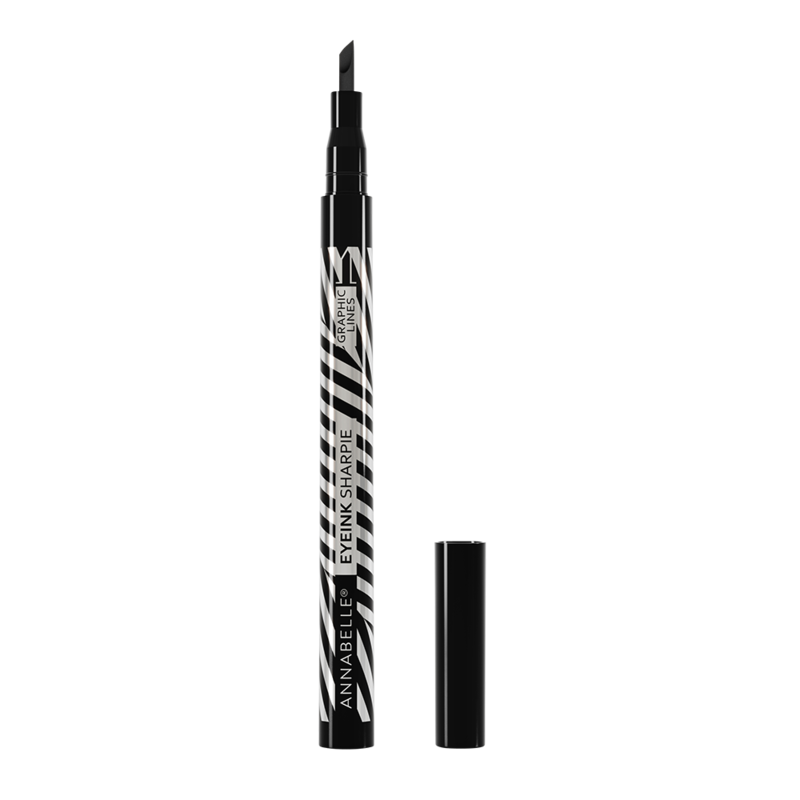 Use the fine tip to draw your desired shape or contour your eye. Turn the pencil 90° and use the flat side to fill in or exaggerate your shape.